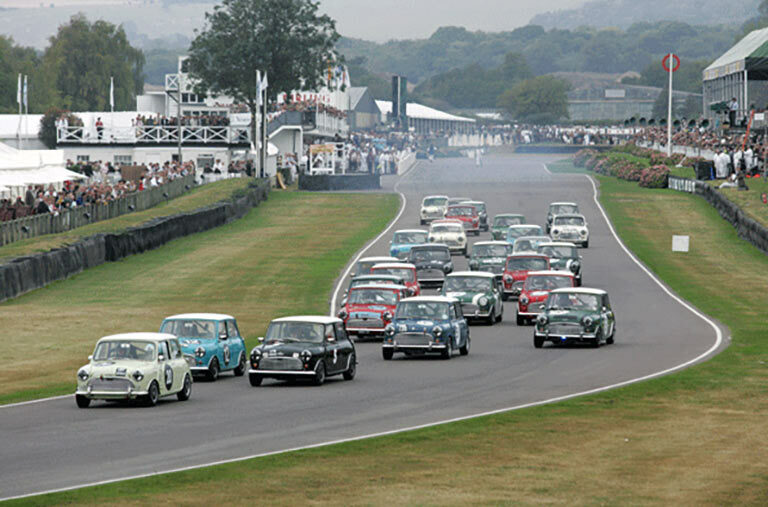 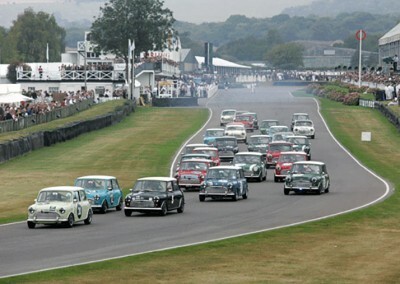 Lord March decided the best way to celebrate the Mini’s 50th anniversary was to run the St Mary Trophy for Mini Cooper Ss only, and has now gone down as the most iconic Mini race to date. 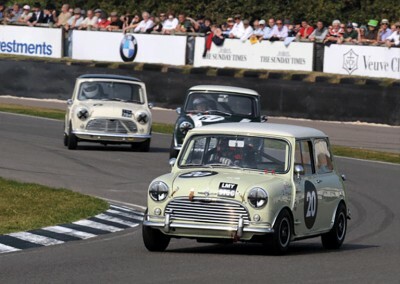 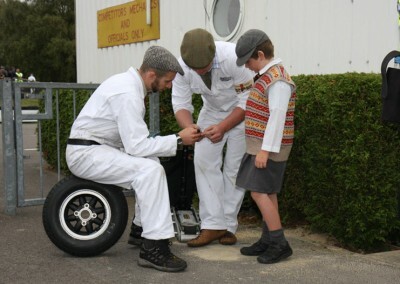 Months of determined work by Nick Swift and his team was rewarded when Nick and driving partner Oliver Gavin won both races and finished first overall by 15 seconds. 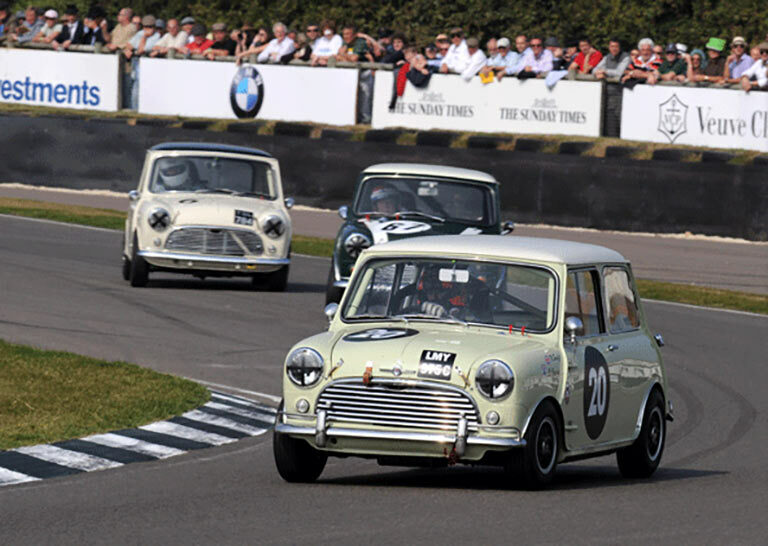 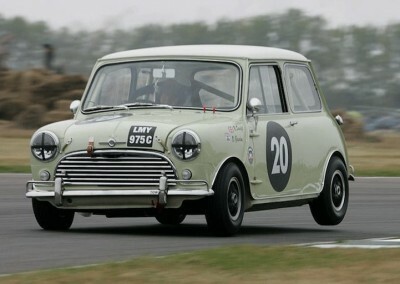 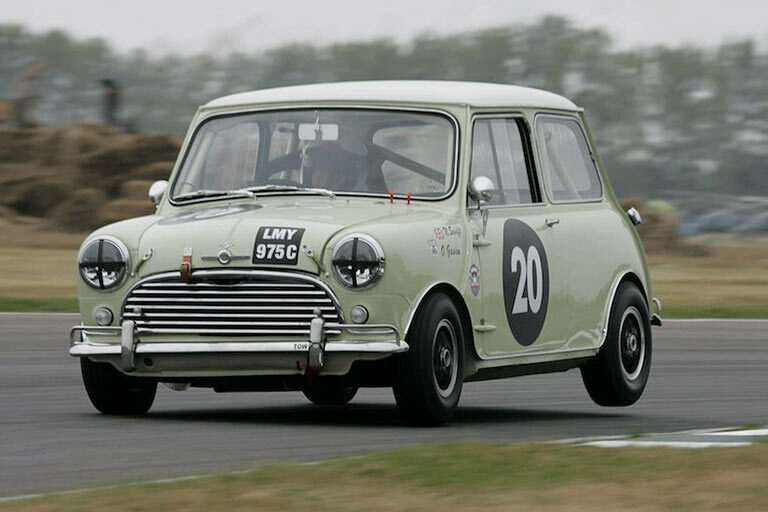 Swiftune scored a brilliant 1st, 2nd, 3rd positions in this epic Mini race.